Harmony Hills is the third stable my daughter and I have spent time at over the past four years. My daughter, having three years of hunter/jumper lessons under her belt, opted to train at this dressage-disciplined stable in order to develop a stronger and more balanced seat. The trainer and owner have been very respectful and encouraging of my daughter’s lesson program – always making a cross-reference back to jumping so that my daughter can understand how to better incorporate her new skills into any riding discipline. 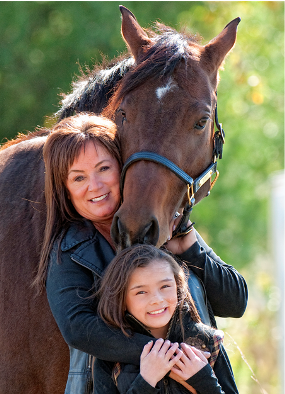 Overall, my daughter and I feel like the intent of the lesson program is safety and stewardship – of both rider and horse. 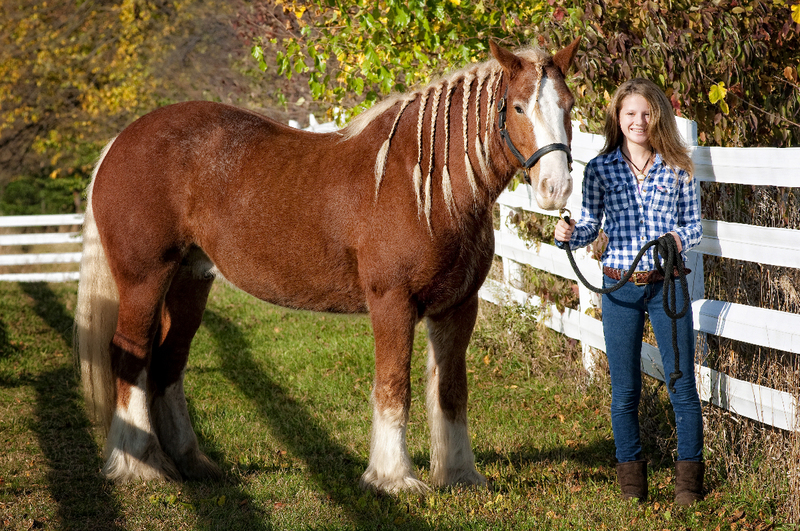 We have had the pleasure of leasing horses at all three stables. Our lease experience at Harmony Hills has surpassed all others. The owners, Pat and Barry, give equal attention and treatment to their boarders, leasers and to all of the horses. This is the closest one can come to enjoying and cultivating a relationship with a horse, before actually owning a horse. The stable manager Willie is irreplaceable. 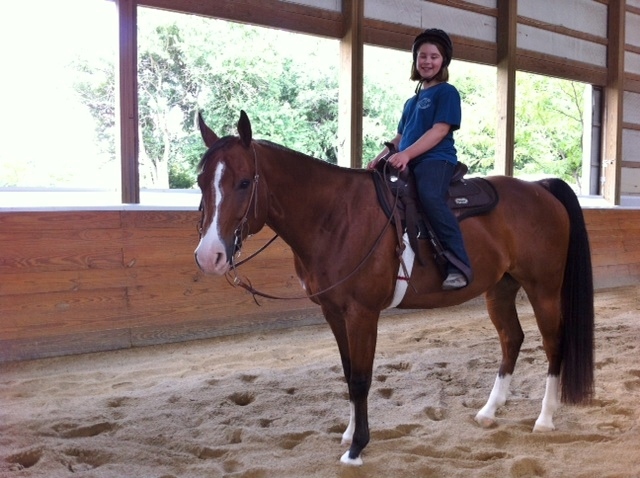 His knowledge of equine management combined with his gentle demeanor is a gift to all who spend time at Harmony Hills. Overall, Harmony Hills is stable that truly speaks to the novice through advanced rider. It is a place where a riding student can learn, a horse owner can securely create a home for his/her horse, and all can enjoy one another’s company in harmony. My daughter and I first came to Harmony Hills about 4 years ago. Chloe was 7 at the time and just wanted to take a lesson or two. Well that went from three to four to owning our own horse today. Harmony Hills is exactly what the name says HARMONY. The people and the workers are amazing. The owners, Pat and Barry are such welcoming people and very accommodating. The barn is always clean and I never have to worry about my horse when I am away, she is always well taken care of. The staff is amazing, kind and courteous. Oh, and did I mention such nice boarders? This place truly is a Happy place for everyone. There are a lot of kids that ride which makes it such a fun place for Chloe. If you own a horse or just want to come and take lessons, come see Harmony Hills. I think you will love it as much as we do! Harmony Hills is simply the best home for my horse. A place where horses are treated like family. The facility is clean, well-appointed and thoughtfully designed. Each horse receives THE BEST care one could imagine. We couldn’t be happier!